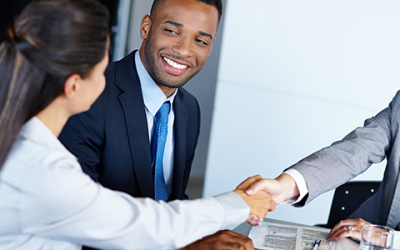 The Background Screeners Resource Center offers a convenient centralized location where you can find the latest information, tools, and tips to help you better understand DegreeVerify and promote the value of education verifications to your clients. 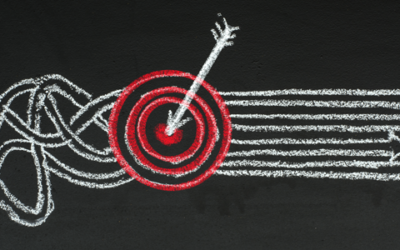 The education history on a resume or application are the fundamental building blocks to the skill set an applicant is offering, making education verification vital. 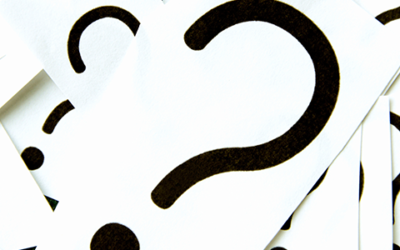 Six steps to help uncover falsehoods before you hire someone, according to Small Business Trends. Read about DegreeVerify’s latest enhancements: improved school name matching and school code search. 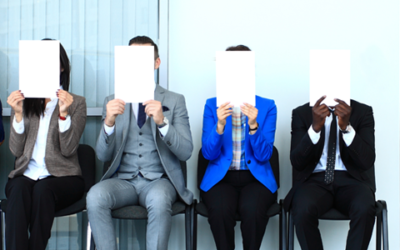 A recent background screeners survey revealed that 85 percent had discovered a fabrication on a resume or job application — a 66 percent increase since 2012. 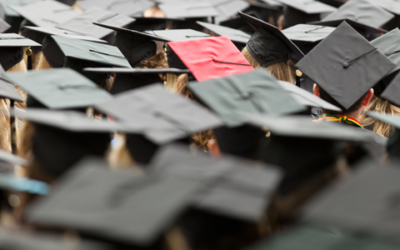 Watch the “Get Schooled on DegreeVerify” webinar recording on the lifecycle of the verification process and how to expedite requests requiring school research. 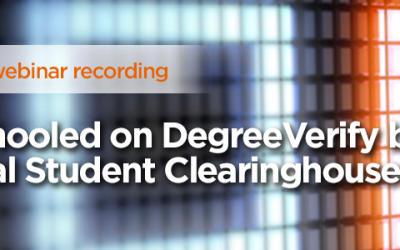 Did you know that 75% of DegreeVerify requests are confirmed immediately? What about those that aren’t? 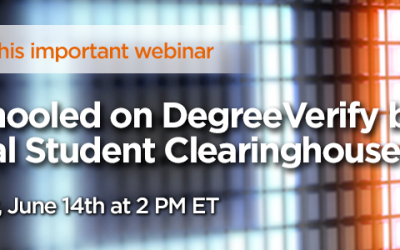 Learn more at our June 14, 2017, webinar, “Get Schooled on DegreeVerify. 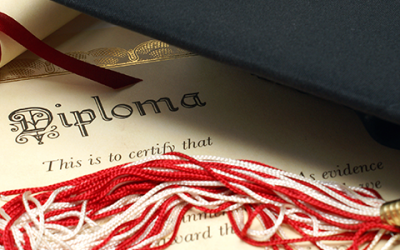 As the number of fake degrees continue to rise, the Clearinghouse’s Verification Services seek to combat this threatening trend. 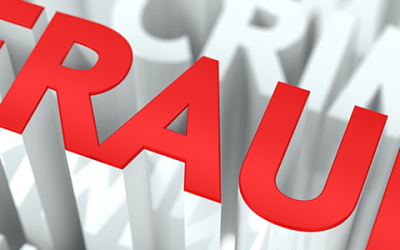 Diploma mill executive pleads guilty in worldwide scam that netted $140 million through sales of fake education credentials. 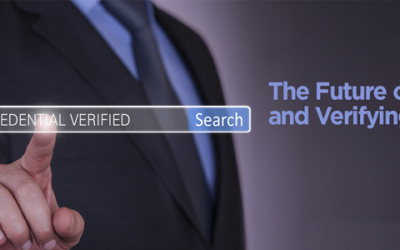 Watch the “Future of Education and Verifying Credentials” webinar recording to learn the latest education credentials trends.